Here’s another one that seems easy as pie – but it’s hard to survive just a matter of seconds! 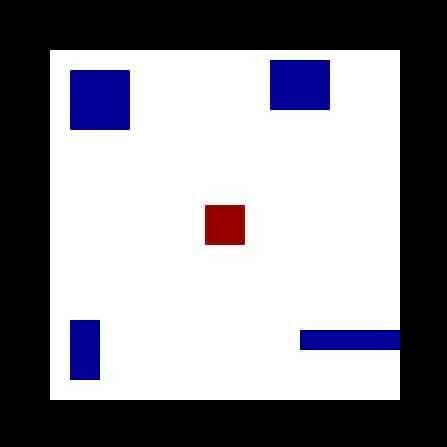 This game is “simple”… just move a red block out of the way of the blue blocks. Don’t touch the boundaries and blocks, and you’re golden. The tempo picks up and the game becomes much more difficult in a very short time.